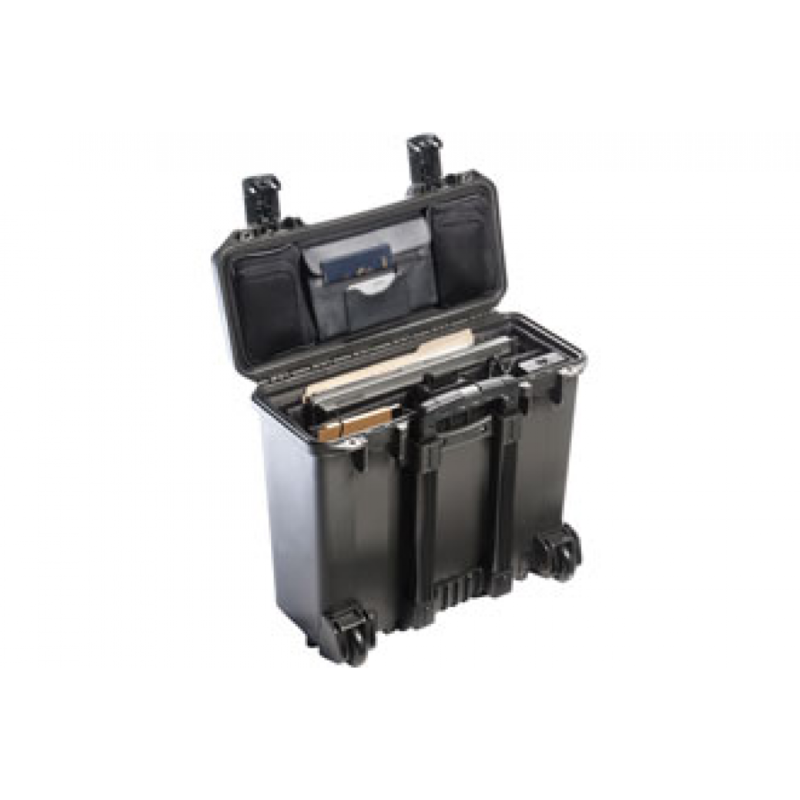 The Peli iM2435 is a great a case for transporting large and heavy items outdoors due to its waterproof, dustproof and lightweight properties. 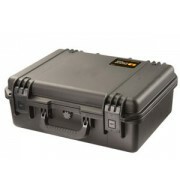 The case is constructed using a strong poly-carbonate polymer which provides a high strength to weight ratio. 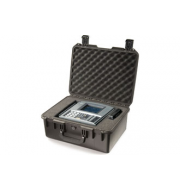 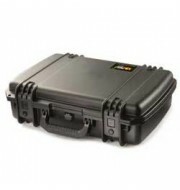 The case provides a considerable amount of depth allowing users to store multiple documents, portable computers, tablets and other such items on long journeys. 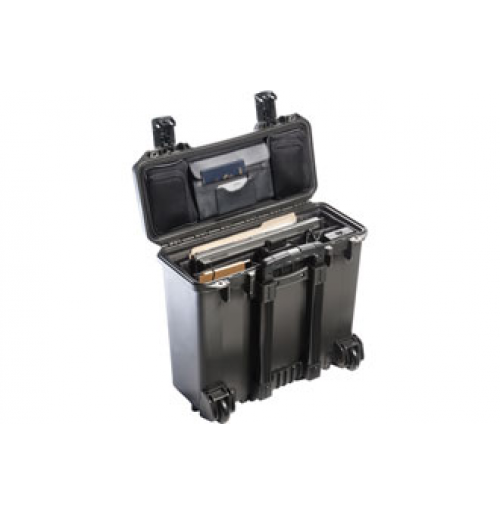 The two press and pull catches to keep the case and contents secure during transportation.